We all love a good quickie don't we? And by 'a quickie' I obviously mean a take-away coffee...geesh, get your head out of the gutter! Sometimes I feel like God himself invented the humble take-away...it's as though he knew you would forever be running late for a 9 am meeting after you pressed the snooze button six times, and he understood that only a quick pick-me-up coffee could subside the dehydration party going on in your severely hungover mouth (Note To Self: write God a thank you letter). 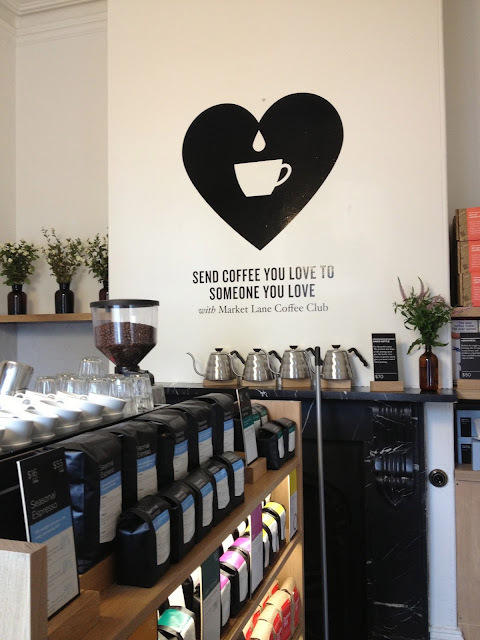 I have to admit, I really am much more a sit-in kind of coffee drinker, however there's a little coffee hide-away, located on Carlton's Faraday Street, that's making me change my tune. Six months ago Market Lane opened this blink-and-you'll-miss-it pop up store which has been churning out delicious take-aways ever since. 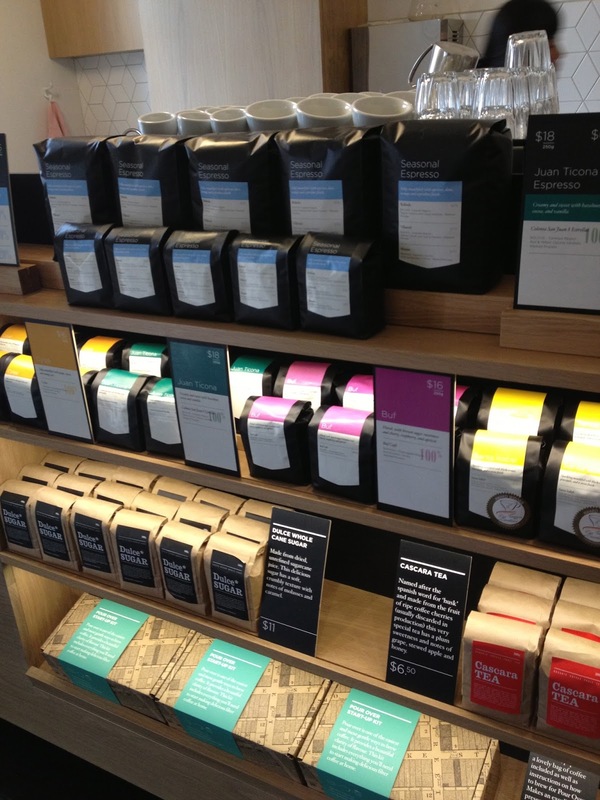 If anyone were to rule in coffee geekery, it would probably be these guys. 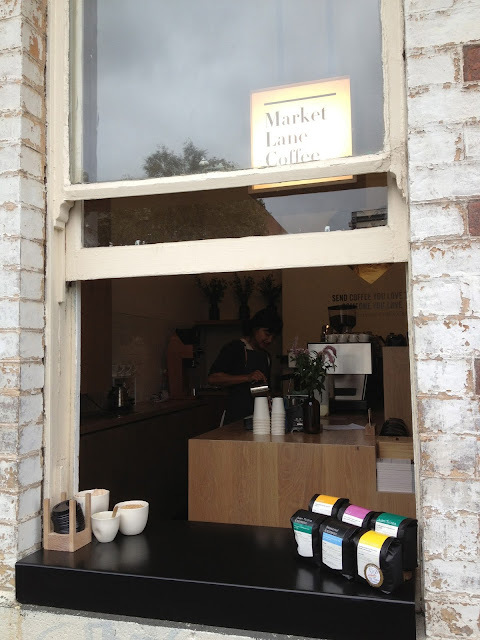 With two other locations (Prahran and Victoria markets) Market Lane means serious business when it comes to coffee. Beans are sourced from some of the best coffee growers in the wold in an attempt to create superior coffees that are distinctive, memorable and can stand up on their own without the need for blending. Try one of the rotating single origins as an espresso or your morning needs a good kick start, indulge in one of the pour over coffees on offer...it could just be the hangover cure you were looking for. A white windowsill daintily decorated with pots of geranium flowers is the only clue to the coffee shops existence, which makes a ritual morning coffee feel like an intimate affair. With no seats available in this cosy hidey-hole, you'll find yourself munching on a pastry from next door's artisan bakery, Baker D. Chirico, while checking out the vast array of exotic beans for purchase. There's a big focus on educating people about quality coffee here, so while waiting for your strong latte you'll probably end up chatting with the knowledgable barista about the new Puerta Verde they have on offer that comes from Guatamala's Antigua region. You'll nod your head politely pretending you know where the hell that is, because let's be honest, you probably couldn't point to Guatamala on a map...but you won't really care because you'll be sipping on the best darn take-away coffee you've ever had. 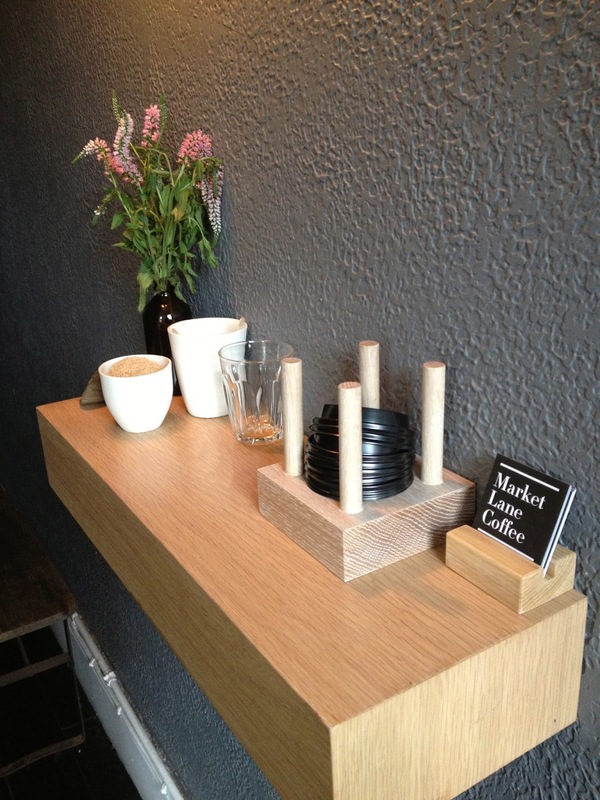 Yes, the space may indeed be small and you may have no idea what the barista's talking about, but while munching on a warm Baker D. Chirico pastry and sipping on a Puerta Verde latte, you'll start to wonder if you ever need to sit in a cafe again! Yup, this God dude really knew what he was doing when he invented the Market Lane take-away.